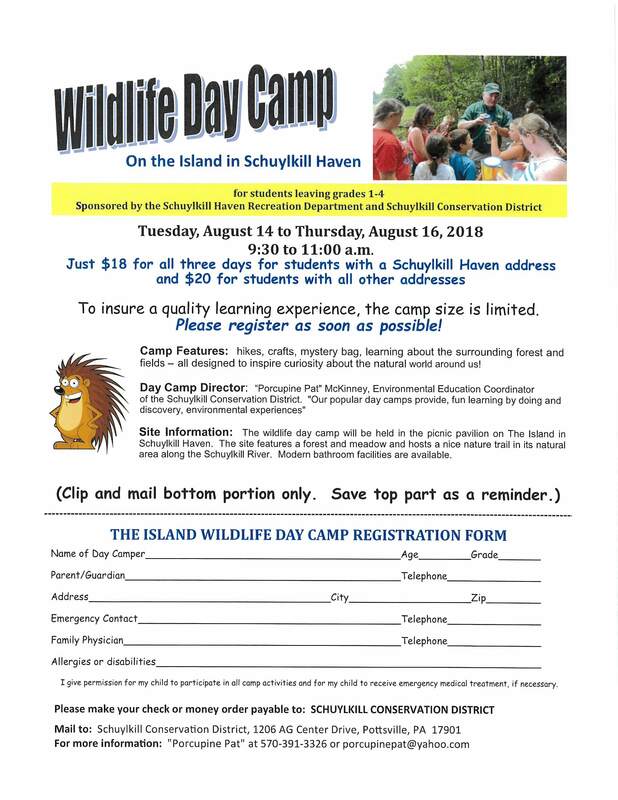 DUE TO THE WEATHER - WILDLIFE CAMP IS CANCELLED THIS WEEK! To insure a quality learning experience, the camp size is limited. fields – all designed to inspire curiosity about the natural world around us! area along the Schuylkill River. Modern bathroom facilities are available.